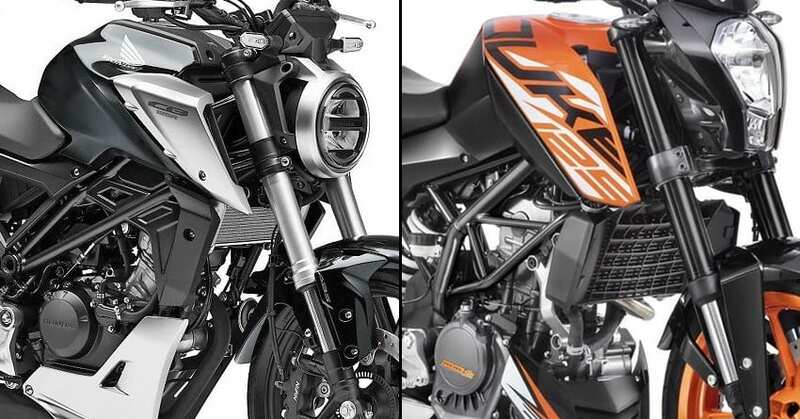 Honda CB125R vs KTM 125 Duke: The launch of KTM Duke 125 in India, along with the listing of CB300R on the Honda website, has an indirect connection for Indian street bike fans. The former is the most affordable premium motorcycle of its genre while the latter is based on the same Neo Sports Cafe concept as CB125R. This means chances of Honda considering CB125R for India is all-time high this year. 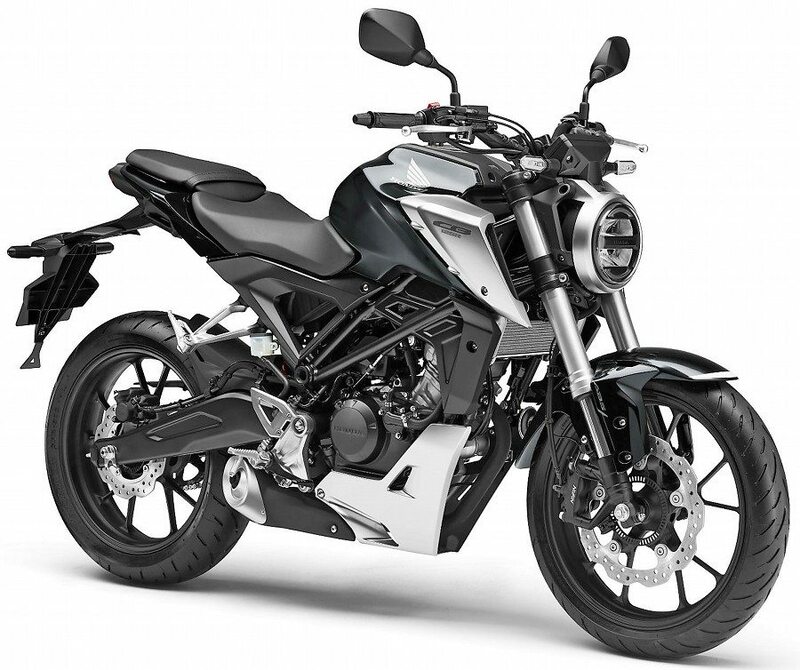 The 125cc engine, along with sharp tank panel are the two and only available differences between the CB300R and CB125R. 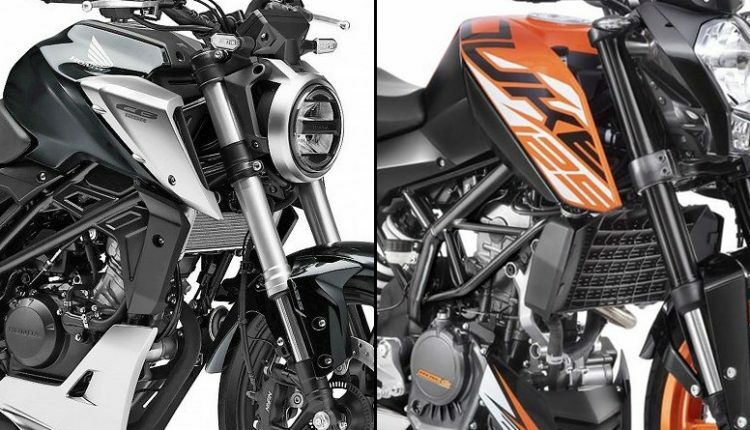 KTM 125 Duke comes with USD forks, wide tyres, and an all-digital console. All three values are also true for the Honda CB125R. The CB125R can help Honda eliminate the need for any motorcycle in the 150cc segment as changing times are pushing more buyers in the environment-friendly engine sizes. 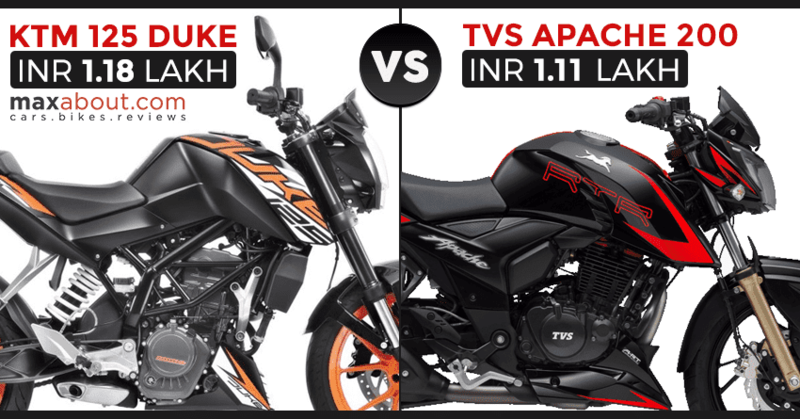 Also, the insurance slabs and mandatory-ABS rule raises the cost for the 125cc+ motorcycles in India. 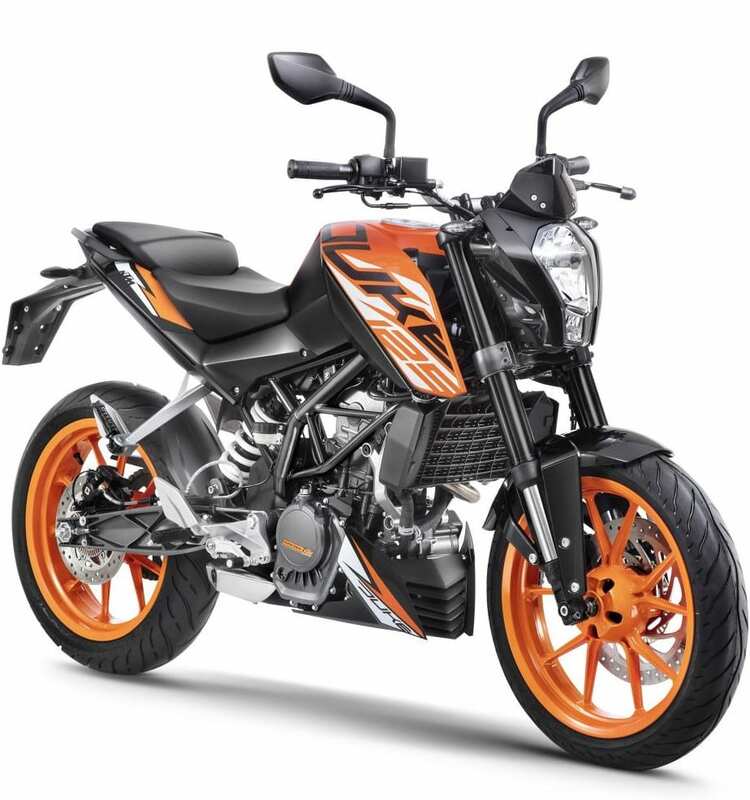 The light 126 kg body of the CB125R can easily balance the power limitation from its engine.